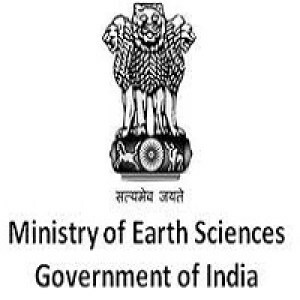 Ministry of Earth Sciences (MOES) has issued recruitment notification for recruitment of 62 Project Scientist, Technical Assistant & Field Assistant. Apply Online before 14 March 2018. For Project Scientist (B, C & D) : Master’s Degree in Oceanography/ Marine Science/ Physics/ Mathematics/ Geology/ Applied Geology/ Remote Sensing/ Geo informatics/ Chemistry/ Marine Chemistry/ Analytical Chemistry/ Analytical Chemistry/ Environmental Sciences or equivalent/ Bachelor’s Degree in Civil Engineering or Master’s Degree in Computer Science/ Computer Applications or equivalent. Electronics Engineering or equivalent from a recognized University/ Institute with at least first class not less than 60% marks. 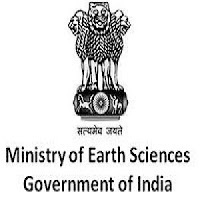 For Field Assistant : 10th Standard Pass (SSLC or Matriculation) from a recognized Board . Age Relaxation : 05 years for SC/ ST, 03 years for OBC candidates. MOES Selection Process : Selection will be based on Interview.